Is Silver Chic still trending? Why? | Hues & Cues Silver Chic Trending? I walk my dog, Beau Walker several times a week and I don’t know about you, but I have small chats with my pup along the way. It is mostly observations I make about things happening in our immediate surroundings or a thought process I need to work through. Like therapy. 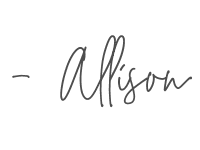 I started this blog a few weeks ago and today I saw a woman who sort of embodied my thoughts about the following musing: She changed it back…. A couple months ago a friend mentioned to me that she was going to start the process of coloring her current medium brown hair to a mane of silver gorgeousness. That’s what she envisioned at the time, and though I was encouraging, I really didn’t get it. If you don’t have gray hair and you’re not in your twenties, thirties and/or a rock star, why? It’s not as if all women can pull it off, regardless of age or bone structure. 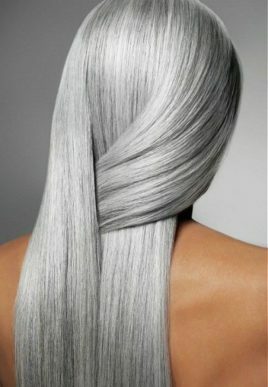 Colorful tresses have been popular for decades and the silver platinum blonde has been around forever. Remember, there was a time women and men powdered their hair. Not only as a fashion statement but for hygiene. I wonder if that was the beginning of dry shampoo? Hmmm. A whole other subject. It’s the granny gray that interests me. Why are so many women still into this vibe? Gray hair really does make you look older, can definitely change your pallor and is basically very unattractive if not executed by a talented professional and even then can be marginal. 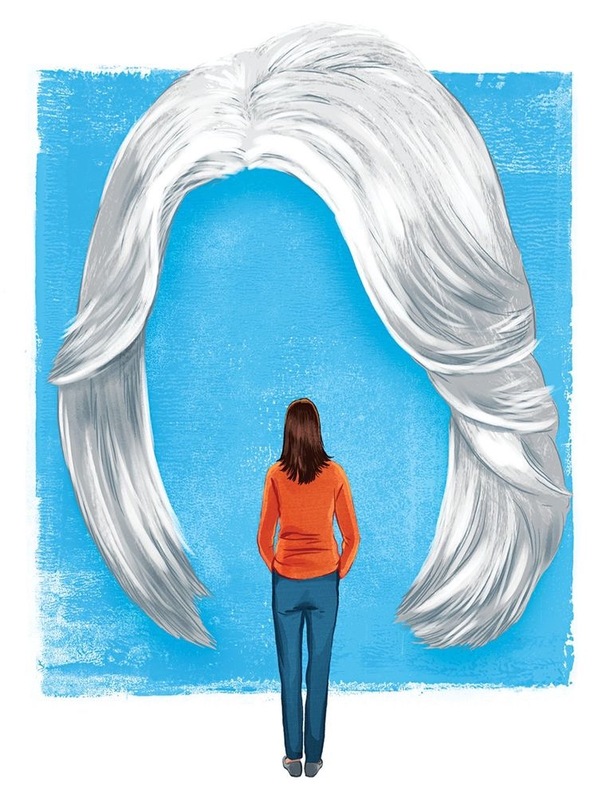 Plus, there’s the upkeep, work and cost of those shiny silver locks. 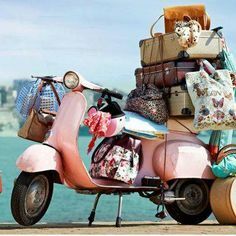 It’s a lot to do. Is it vanity or empowerment? Or neither. These days clear bright color is the way to go if you really want to make a fashion or empowering statement. These colors are young, vibrant and very relevant. Like right now today.This week when I was getting my hair refreshed and blown dry, I actually did a quick ask around to the various people with bright hued hair. Is gray hair still trending? I asked. They all answered that ” Gray is just not happening or hip, it’s over, tired” But then again why would a 20 to 30 something ( that’s the median age )do their hair gray in the first place? They don’t, they do all kinds of fabulous shades and change the color whenever the current colorful mix bores them. It’s fashion, it’s fun, and it also projects a sense of style, creativity and personality. Right? I was in a trend business for many years so the answer to my initial question is really quite simple. When a trend hits the main stream population, it’s over. Big time.This is now available to everyone and who doesn’t want to look like a celeb, model or a rock star? Even if you are the only one in town with colorful locks. 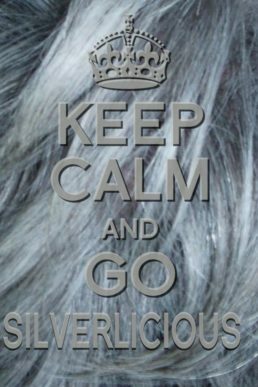 Notice now in fashion magazines, large companies are advertising Silver Chic do it yourself hair. Most have extensive consumer color lines for that person who is indeed a “do it yourself-er”. Well, if you ask me when a look is all over the market and at multiple price points, I see no purpose, the trend aspect that is. Of course if you simply want to enhance your existing silver threads that are mostly gray, grey and more griege. Do it. Silver is much prettier, yes? Yes! 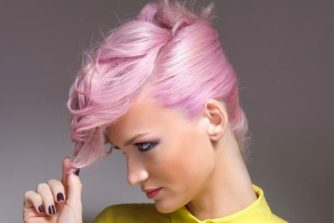 To be honest and in my never to be humble opinion, if you are going to go radical with your hair color – really go for it- Try Pink, all different hues of Pink, it’s a good start, looks great on the skin and Who doesn’t look good in pink? seriously? There is also, Blue, another good choice in color, plus your hair will go with most interiors ( everyone loves Blue in their home, right? 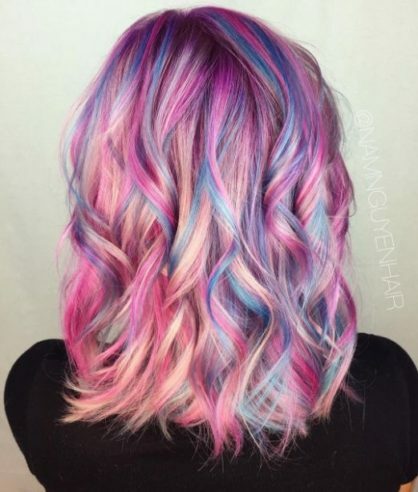 ), or aUnicorn mix,( little bit fantasy) and a very intriguing twist on color. 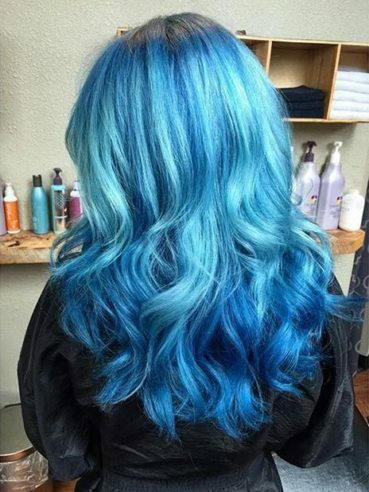 The world of hair color is fortunately truly accessible to all those who want to give colorful tresses a whirl see what happens…. 1-10. attributed to google images. I claim no image as my own. Images intended as a visual for my opinion only.Please email if the image is yours and we will promptly remove. As I said- Pink- It just works! !